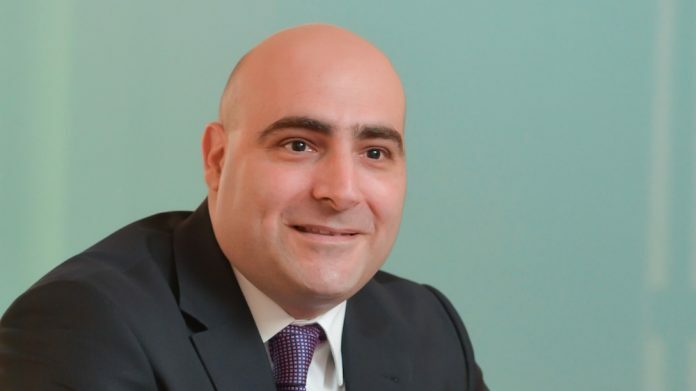 “BDO Malta’s stand location at ICE London 2019 is what Times Square is to New York,” is how Mark Attard, CEO of BDO in Malta described their stand N7-412 which is right opposite the Malta Gaming Authority in the Malta area at ICE 2019. The country had the largest represented nation at last year’s edition of the event, with 1,910 attendees hailing from the island to London in 2018. 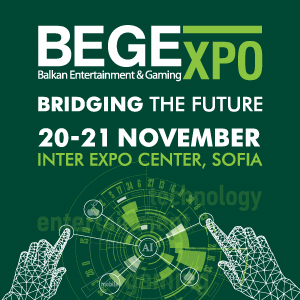 Making the transition from attendee to exhibitor, BDO Malta is set to continue on Malta’s expansion at the show as the company prepares to deliver new gaming, fintech and technology services lines to the global gaming industry at the world’s largest technology event, ICE London (5-7 February, ExCeL London, UK). Ahead of their debut showcase Mark explains why all eyes are on Malta, how the country’s regulatory background in iGaming is set to shape Blockchain and cryptocurrency, and why 2019 is the ideal time for the company to showcase its gaming expertise to London. ICE London 2019 marks your first time as exhibitors, what sparked this decision? BDO has attended ICE London for several years as we are a firm believer in this conference being the right platform to showcase our expertise to the industry. Making the move to exhibitor was a logical step for us as we have seen from first-hand experience the value that a presence at ICE London generates for our business. This is also in line with our growth strategy in gaming, fintech/crypto advisory and technology advisory. 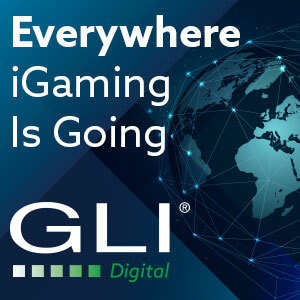 We recognise ICE London as one of the leading gaming gatherings which provides a great insight into the industry landscape and is also regarded as a great platform to learn about the industry and gain valuable insight into the current trends and innovation. 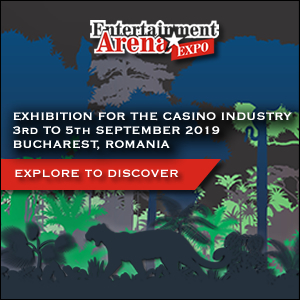 As a first time exhibitor, we are expecting a positive reaction from the market to our new service lines in gaming, fintech and technology advisory on top of our core service lines in audit, accounting and assurance. We are confident that our integrated service proposition adds value and is more efficient than any other offering in the market and BDO Malta’s gaming offering is an end-to-end proposition for anyone seeking to set up in Malta. What is BDO’s approach to the gaming industry – how do you differentiate your offering for your clients? Our tried and tested process flow ensures that our clients can effectively apply for, and obtain a licence, within the shortest time-frame. At BDO Malta, clients interact directly with our Remote Gaming Desk – a team of multi-disciplinary professionals equipped with the necessary technical knowledge to understand business models of B2B and B2C gaming operators, and how to guide these operators through regulatory matters that apply to such licensable activities. 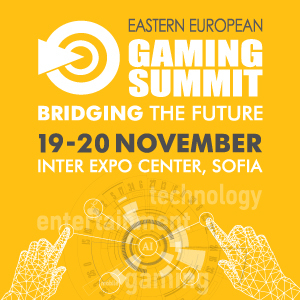 Companies operating in the gaming industry typically have complex cross-border structures. We excel in assisting clients navigate tax laws and regulation changes related to particular operations within the gaming sphere. Over the years, we have gained in-depth experience and knowledge in what is required to ensure that the process runs smoothly during the three main stages of a remote gaming business: pre-licencing, application period and post-licencing statutory obligations. 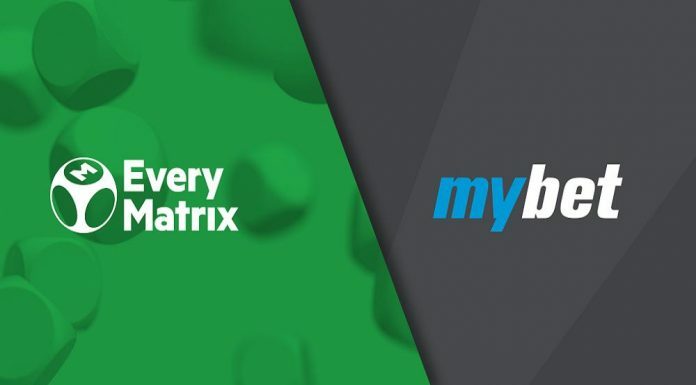 Being an active player within this industry, we are lucky to be able to draw feedback from our extensive client base, which in turn helps us to continuously refine our offering in line with our customers’ expectations. In-house technical competencies range from corporate services, including taxation, accounting, audit, legal, risk & compliance, licensing and advisory; to complex advisory such as, analysis and due diligence for acquisitions, debt restructurings, international tax planning, strategic planning, IT controls and environment reviews. Managing different professionals – lawyers, tax advisors, auditors, IT advisors and others – may sometimes prove challenging in terms of timeframes and coordination. So we built our own business process to provide a seamless and integrated workflow, focusing on a project team drawing on different professional skillsets available under one roof. Our clients are very satisfied with the benefits of the BDO integrated approach to relocating a business to Malta and the short timeframes for obtaining the necessary licences. 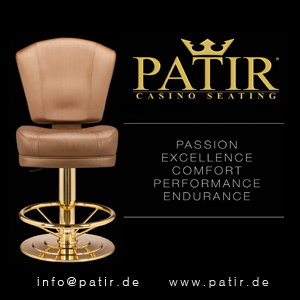 To ensure even higher degrees of efficiency, we have dedicated Remote Gaming Desk coordinators, whose sole objective is to deliver an exceptional service to our gaming clients. 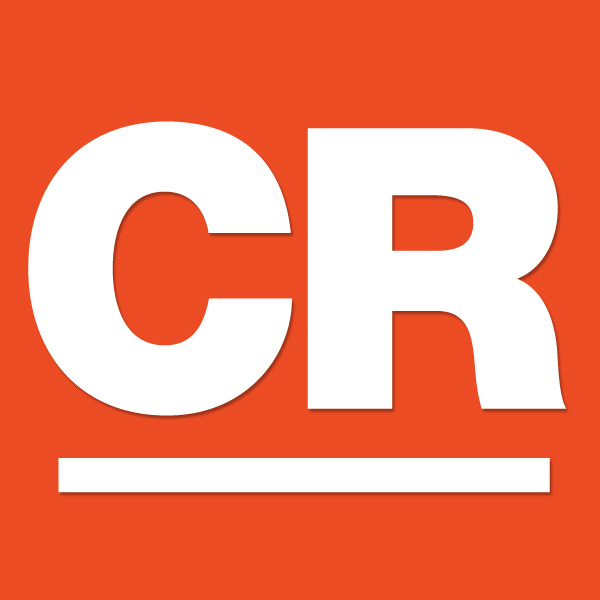 Where is the gaming industry headed in 2019 and beyond? 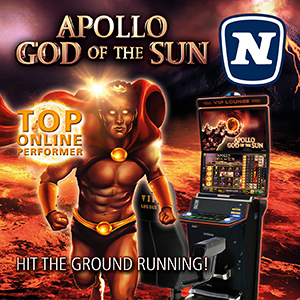 Evidently, the impact and growth of the Internet has bolstered the remote gaming industry and helped turn gambling into a casual past time. With the ever increasing proliferation of mobile devices, an online casino is now always at our fingertips or in our pockets. In the coming years, gaming companies will undoubtedly leverage this to continue maximising their profits. We are also witnessing developments in the social casino scene, where several start-up gaming companies have invested heavily to weave elements of social platforms and live TV into a casino environment. We are really eager to see how the industry is going to develop over the next decade especially with the fintech, crypto and blockchain revolution knocking on our doors. Blockchain technology has been slowly but surely tiptoeing into our modern day lives, and today its presence can be felt like never before. Certain industries have connected very early with Blockchain technology and cryptocurrencies on a deeper level than others, and gambling is one such industry. I think that the blockchain sector offers a lot of possibilities for evolution within the iGaming sector and I am keen to see where collaborations between key players in each sector will take us. Even from a regulatory and legal standpoint, a lot remains unanswered and watching this innovative technology grow, in much the same way that the iGaming industry did, is going to be something really special. Malta has done a fantastic job at become the world leader in providing a regulatory framework for DLT related platforms and blockchain-enabled structures. In terms of BDO, I expect to witness exponential growth as our portfolio of both local and international iGaming and Blockchain clients continues to expand. Through our dedication to excellence and our commitment to providing the best legal and corporate solutions, we anticipate that we will have the opportunity to assist with some truly ground-breaking projects and ventures. These are exciting times for BDO in Malta and we look forward to assisting more clients develop their success stories out of Malta.